Our pets are definitely an important part of our family. Use your photos, or have me do a photo session with your best friend. 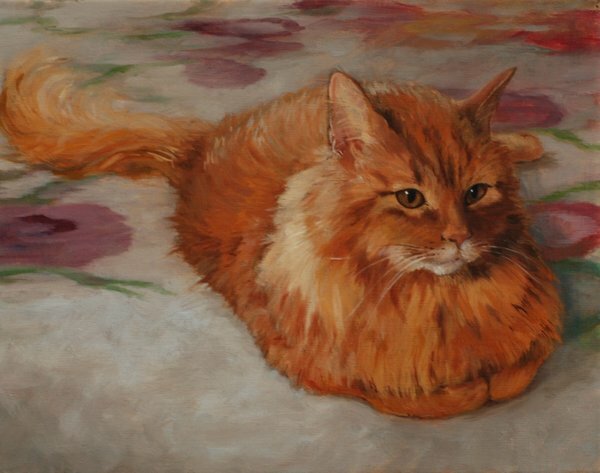 A portrait of your pet will be sure to give you years of pleasure.